Huge Savings Item! 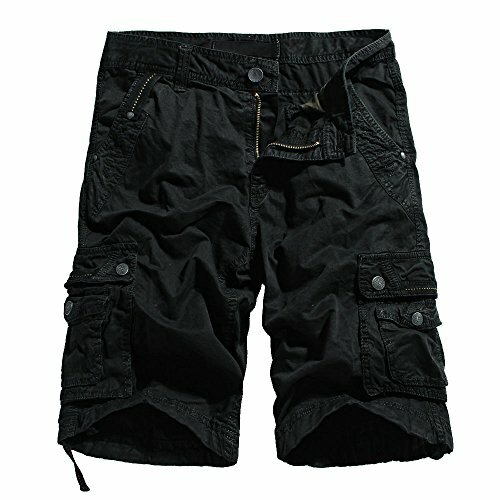 Save 16% on the OCHENTA Men's Cotton Lesuire Multi Pockets Cargo Shorts Black 40 by OCHENTA at Cheap Work Clothes. MPN: 3232-006-black-40-New. Hurry! Limited time offer. Offer valid only while supplies last.